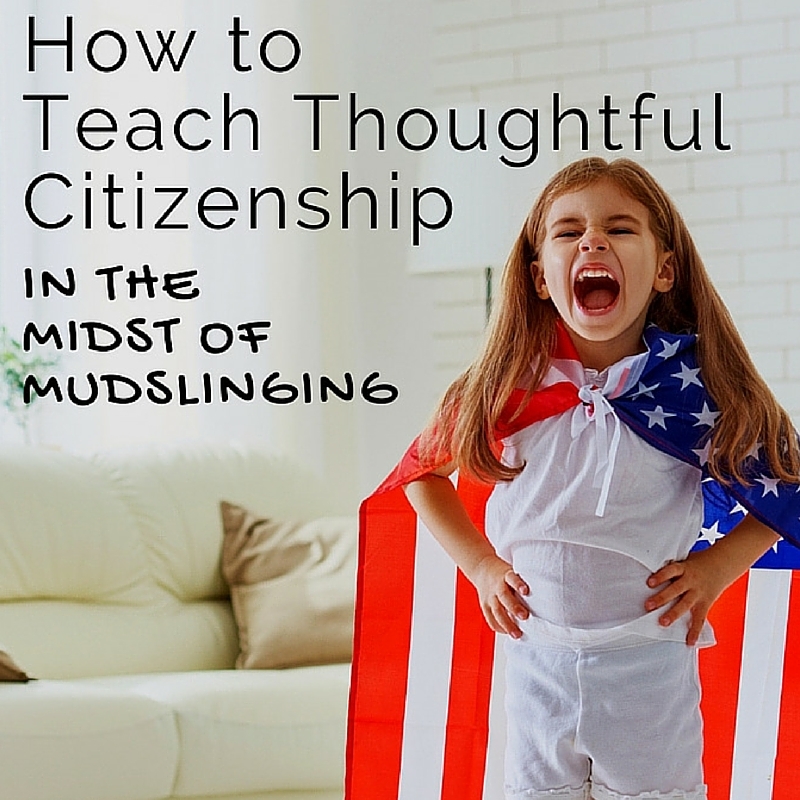 Teach Citizenship with 5 Simple Tips! There is no escape, folks. Midterm election campaigns have taken hold of every media outlet your family is likely to use. Uninformative, often scary ads pop up at the most inappropriate times. They interrupt my family's dance parties - usually a riot of stress-reducing and giggle-inducing movement. Now our favorite Pandora station has been flooded with exceptionally terrible advertisements, featuring grainy photographs, angry, bass voices, and frequent repetitions of words like terrorism and lies. Don't fight, we tell the kids. Speak respectfully and play fair. Our lessons are drowned out by the clearly disrespectful, combative, and unproductive discourse overtaking the airwaves. But there is an antidote to this crazy onslaught of ads, and it's fairly simple: learn about the issues, together! Midterms offer a great opportunity to practice active citizenship. Here are a few ideas to get your family started. 1. Get to know the candidates. Whatever their political persuasion, and in spite of the ads you've seen, each candidate truly believes they aim to improve the world. Take a moment to understand their take on the issues. Gather all of the political fliers piling up on your doorstep and in your mailbox. Sit down as a family and do your election research together. Just a few minutes on sites like VoteEasy make will hlep you understand where national candidates stand. 2. Meet and greet. Local candidates are likely out pounding the pavement. Take a moment to talk to them when they stop by your home or the latest community event. 3. Model civil behavior. Be sure to model kind discussion habits, whether you're talking with a candidate on your doorstep or at a local event, or simply debating the merits of a news story at your dinner table. 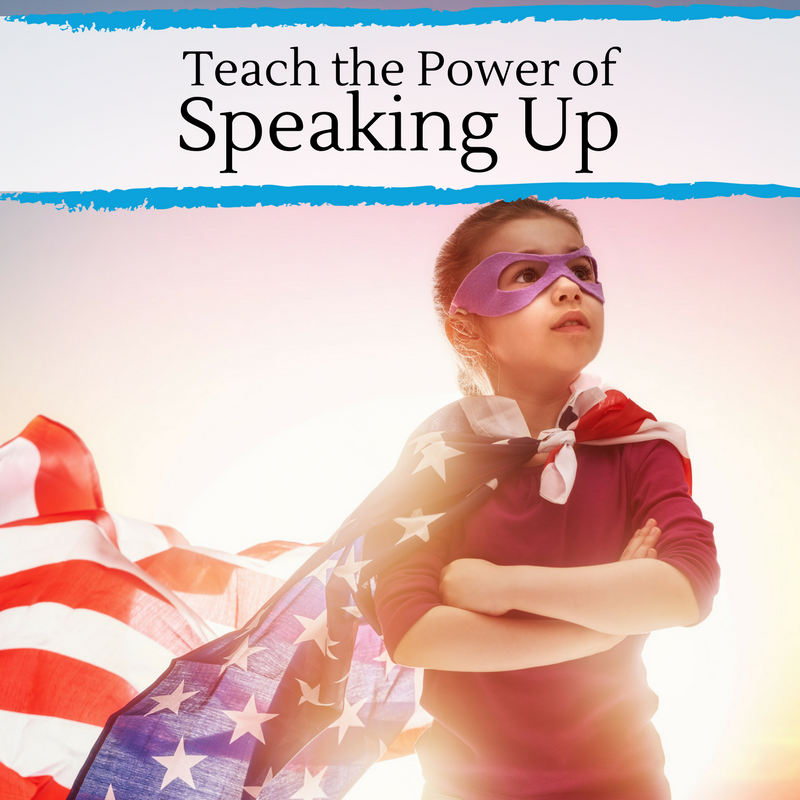 Even if our kids aren't participating in the conversation, they are listening to the way we speak. If we resort to angry name calling as our preferred political discourse, we'll simply reinforce the terrible messages those nasty campaigns are sending. 4. Get crafty. 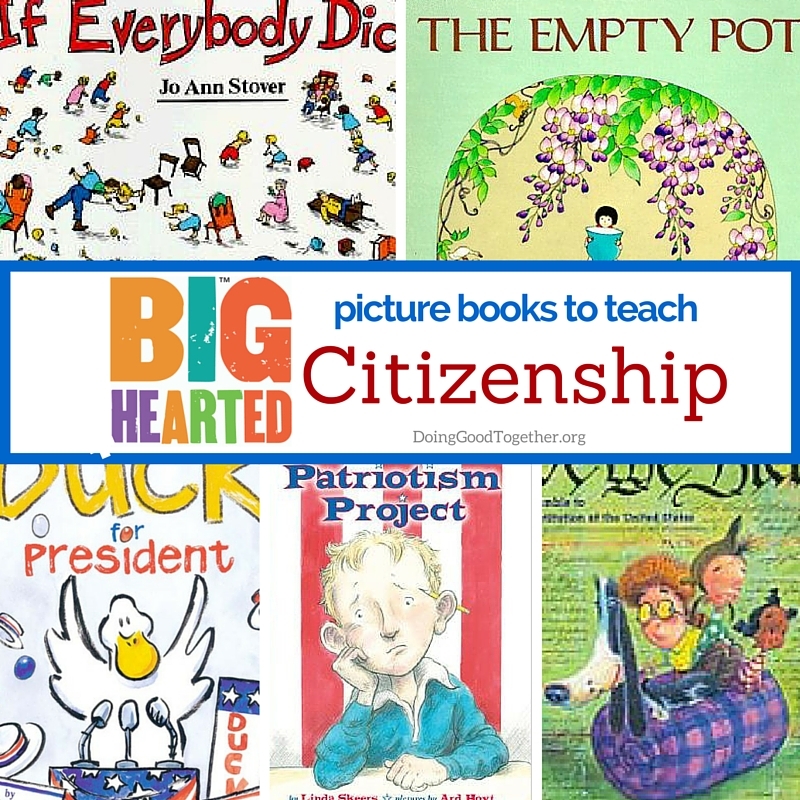 Check out the Big-Hearted Families™ Pinterest board Teach Citizenship. We'll add great ideas as we discover them, so be sure to follow us! 5. Practice civic engagement. 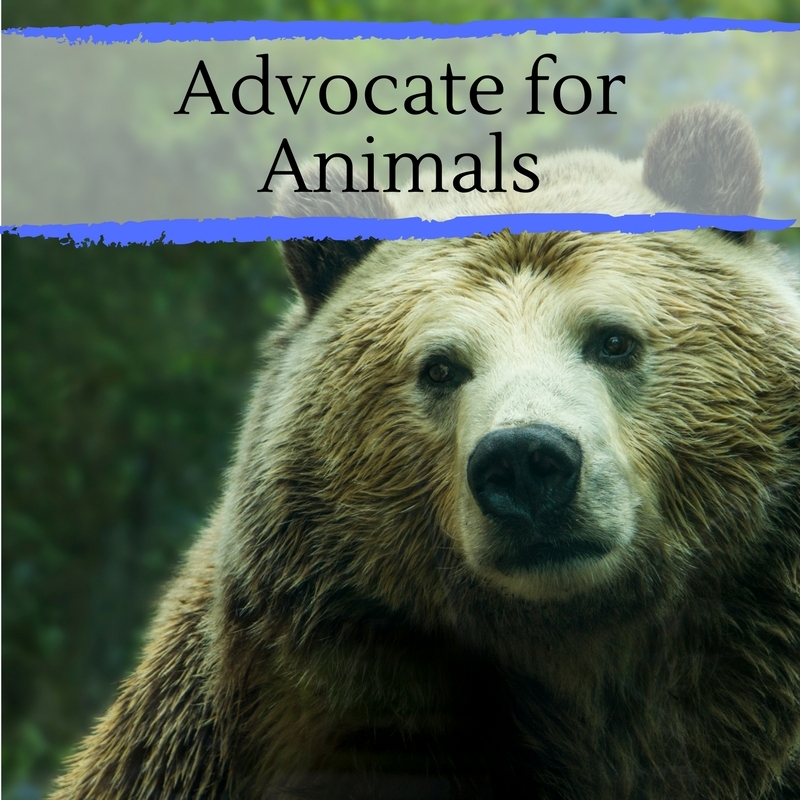 Try one of our Advocate projects, newly added to our site. 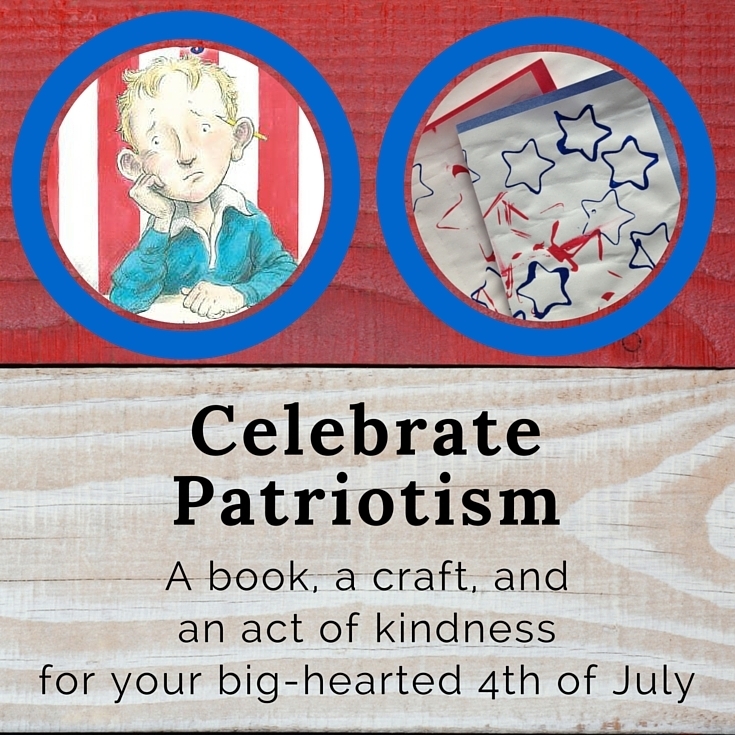 Complete with conversation starters, great resource links, and tips to get started, these projects are sure to keep you busy while you wait for the midterm vitriol to die down.